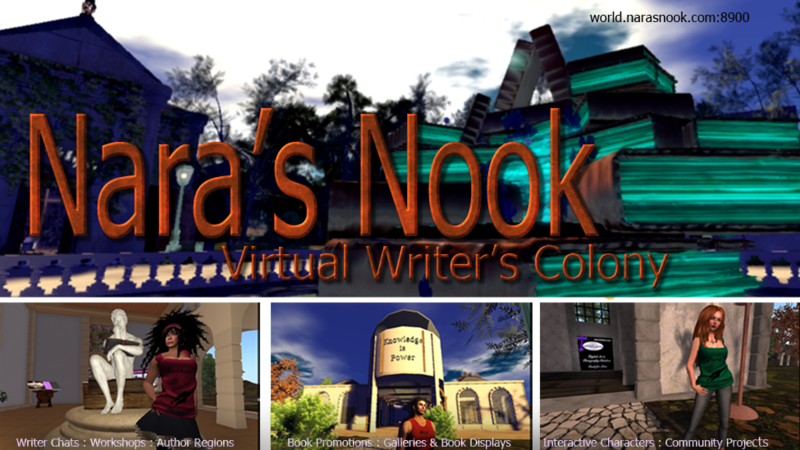 Nara's Nook Virtual Writer's Colony: Taking Storytelling to the Next Level? Taking Story Telling to the next level? Yep. Today my flash fiction, a Letter to Charlie, becomes an interactive game on OpenSim. Story-telling is changing, and the writers of Greyville, a group of authors, who’ve banded together to tell tales in the metaverse, is launching its first interactive set of stories. Nara Malone, the mastermind behind Greyville, has spearheaded this venture, teaming up with Fred Beckhusen and Whitestar Magic for game scripting, and the authors are ready to reveal their worlds. The writers have created an interactive game, allowing readers to explore their worlds as their story unfolds on the screen. Transmedia story telling is taking the literary world by storm, and several authors have created short-fiction, ranging from 500 to 1300 words. 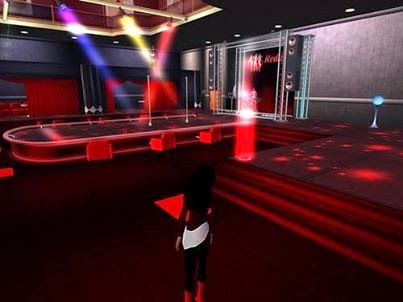 These stories are deposited throughout the metaverse, and as the story unfolds, readers are able to be transported to the different areas, chosen by the authors, and often constructed and decorated according to the author’s desires. The stories launched today include “A Letter to Charlie” by Tina Glasneck; “The Twisted Circle” by Shara Lanel; "Blue Harbor" by Nara Malone; and "Incubus Dream" by Siobhan Muir. There will also be poetry and lyrics from Jeff Cuneo, Oshi Shikigami and Nara Malone. But, Greyville is also taking things further, by including the original art and photography from Endora Twinklens. Greville is a group of authors and they are going to launch an interactive set of stories and uk superior papers discount code for the readers.This will increase the readers quantity and also huge money will be collected by selling books.